Die Kollegen von TechPowerUp analysieren heute den Hitmann 2 Benchmark mit einer GeForce 20 RTX und RX 590: Hitman 2 is the latest installment in the epic contract-killer series. 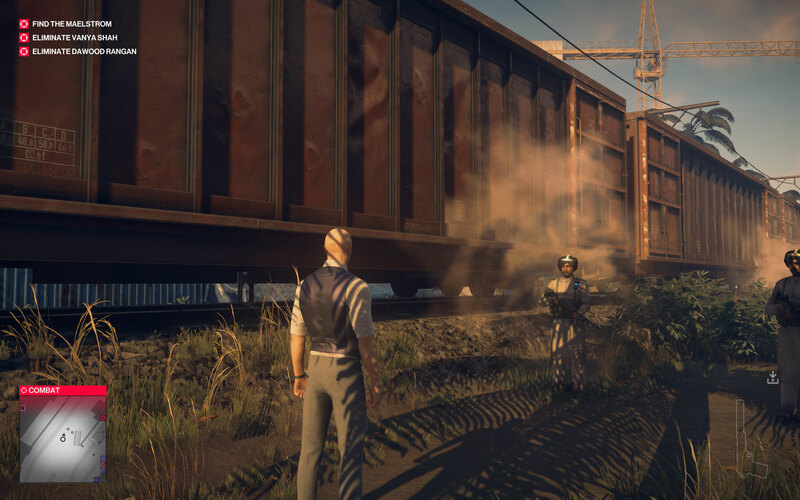 IO Interactive has expanded on their winning concepts from the previous title, with larger, more detailed maps, giving you even more unique ways to take out your target. 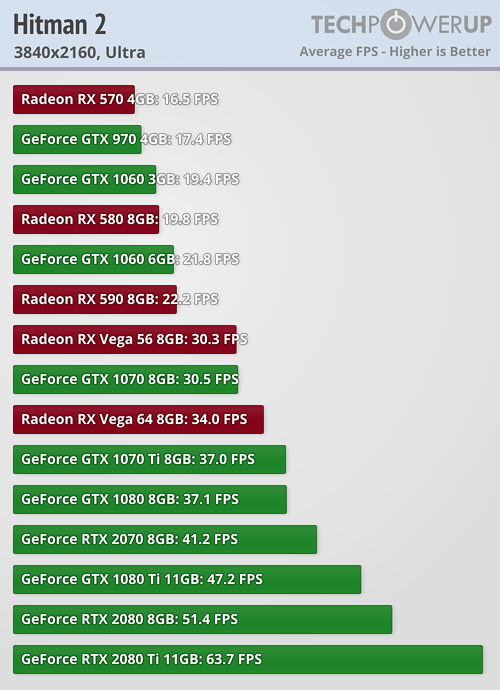 We tested the game’s performance using all the latest graphics cards, including GeForce 20 RTX and RX 590. Hitman (2016): DX 12 Fix für Episode 2!